Luis Santana, of Fresno, was appointed to the Partnership Board in March 2015. 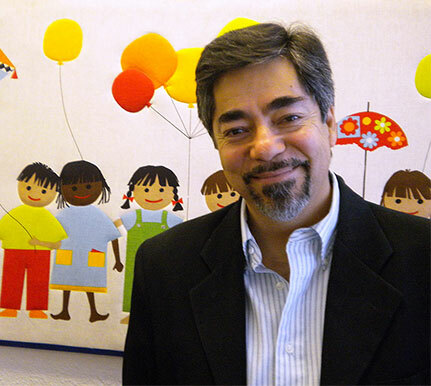 Santana has been executive director of Reading and Beyond since 1999. He was a consultant for the Kingsburg Community Assistance Program in 1998. From 1997 to 1998, he was director for recruitment and outreach at Centro Hispano de Estudios Teologicos and from 1995 to 1997 a missionary for Covenant World Missions. Santana earned a Master of Arts degree in social work from California State University, Sacramento.